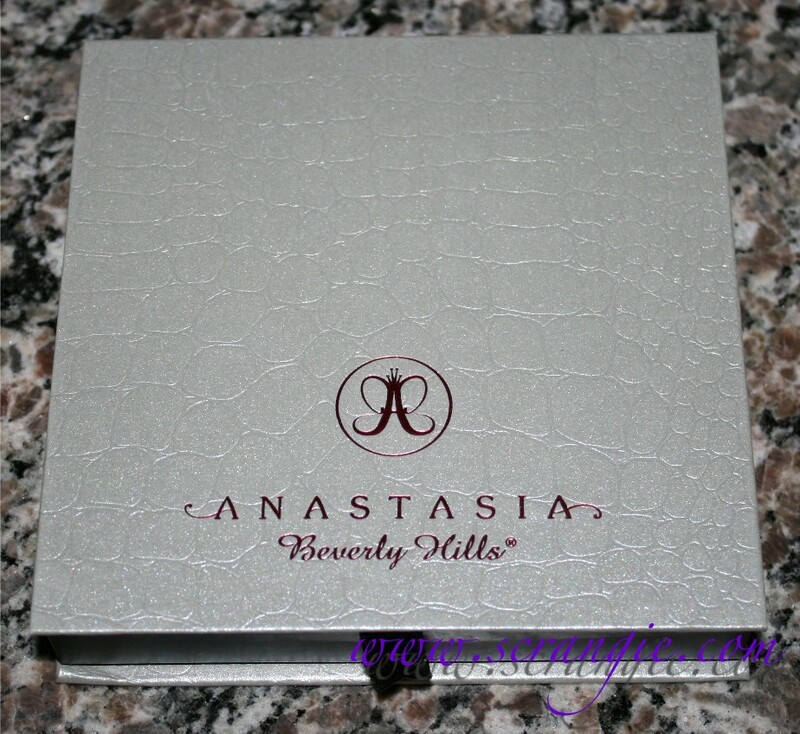 The palette is housed in a silver cardboard crocodile-print case that flips open book-style. 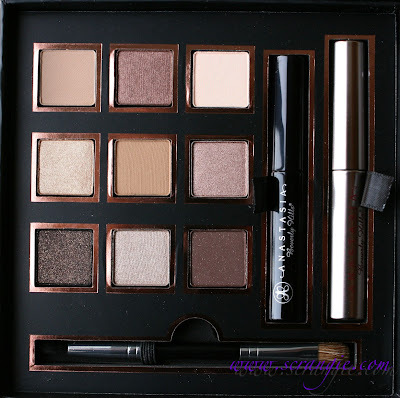 The palette contains nine 0.025oz Illumin8 Eyeshadows, a mini (0.1oz) Lash Lifting mascara in Black, a mini (0.085oz) Clear Brow Gel and a double-ended brush. Closeup of the shadows, feel free to enlarge. Closeup of the brow gel and mascara minis. Shadows swatched over bare skin (no primer), with flash and without. Palette is attractive, sturdy and doesn't take up much space. Palette comes with a brush. 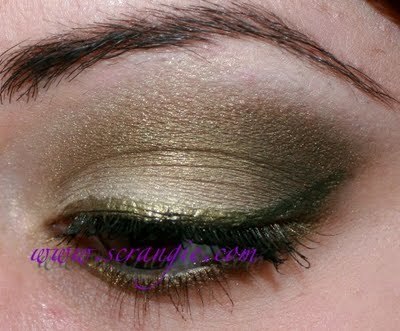 Shadows have a nice formula, good pigmentation and contain skincare ingredients. It's all I waaaaant, it's all I waaaaaaaant, it's all I waaaaaant, it's all I want, ya ya ya ya ya! The Lash Lifting mascara does nothing for me and it's a little dry. 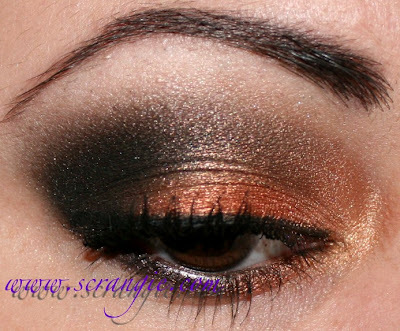 Everything in the palette is warm and BROWN! No real variety. Shadow formula seems more powdery and slightly less pigmented than the full size Illumin8 shadows I tried. Overall, I like the palette, but I wish it weren't only neutrals! 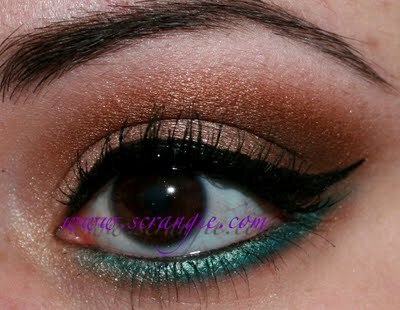 Like the Naked palette, a lot of the colors in here are just a bit too warm for me to wear easily. But, if you're warm toned, you may love this. Let me talk to you about the brow gel really quick. This stuff ROCKS. I've been using Anastasia Clear Brow Gel for months and now I can't be without it. I was skeptical at first, thinking... Brow gel? Boring. Useless. Why would I need that? But that tiny, simple little thing- just a little bit of clear gel on the brows- is the secret to making my unruly brows look perfect. It's true... look. Yeah... that's a pretty big difference for just one silly little tube of clear gel. I'm a believer now. Seriously. Brow gel. I know! 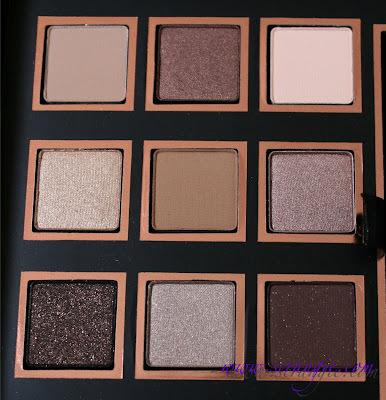 It's not unique to this palette- it can be purchased solo. 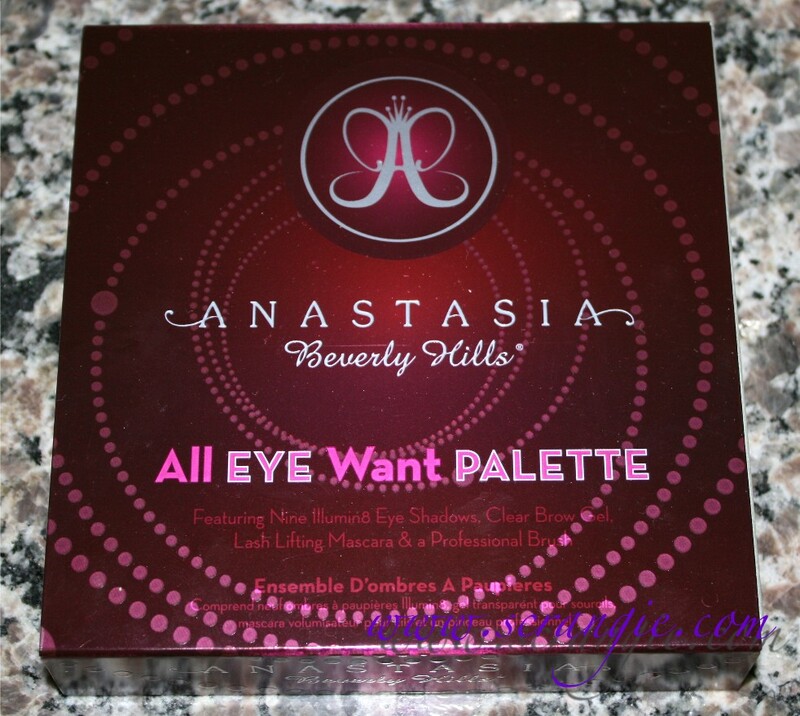 Anyway, the Anastasia All Eye Want palette is available now at Sephora, $32. It is limited edition. 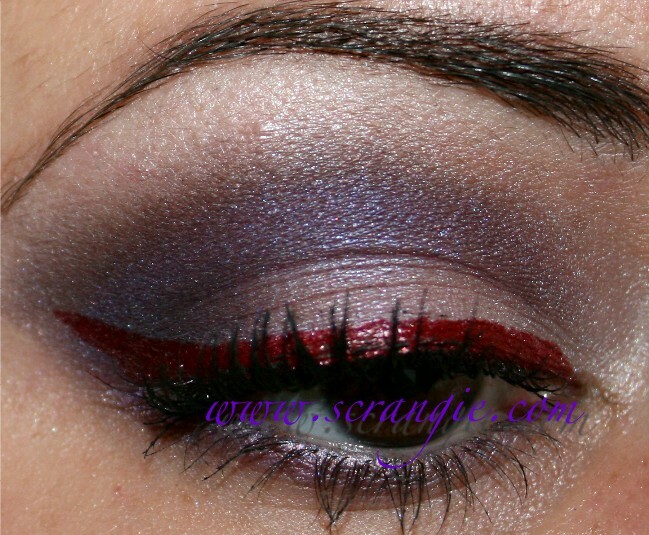 ooooh, 2nd to last pic with the shiny red liner, what shadow are you wearing? p.s. I love brow gels too! your eyes always look perfect. I'm in awe. Drastic Actions, hehe thanks guys, that song spent a lot of time on repeat in my CD player in the 90s. Looks nice. 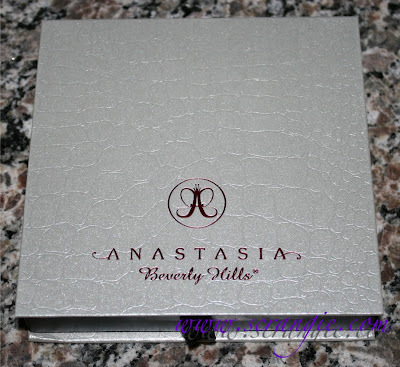 Isn't it very similar to Urban Decay "Naked" Palette? The palette looks gorgeous although I am already awash in a sea of neutrals. I will check out the gel though! Scrangie, your eye combos are awesome, thanks for the review! Their gel is amazing! Ummm... DROOL!! I know this palette is all neutrals but.. 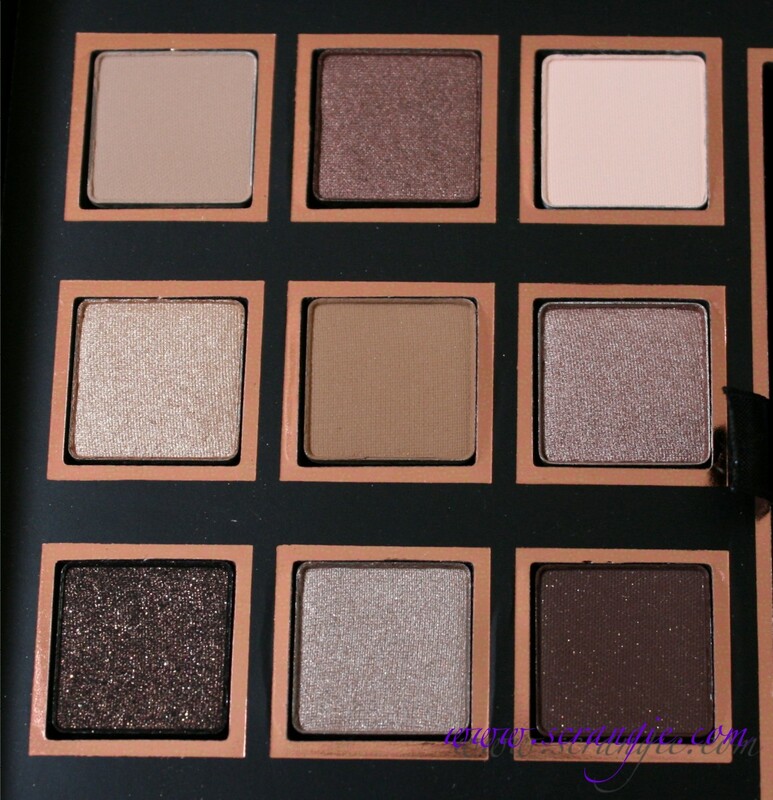 I'm a hoor for taupes and this looks like a DREAM! Gorgeousness! 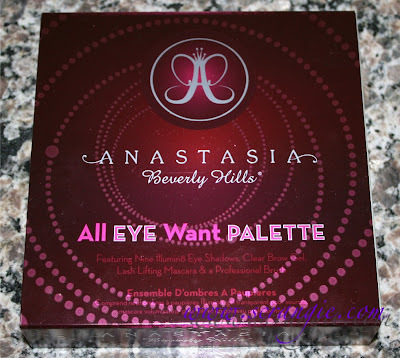 After reading the whole post, I find I'm more interested in the brow gel than the palette! Those photos make me a believer. I feel the need to try it for myself. :D Also, how do you do it? 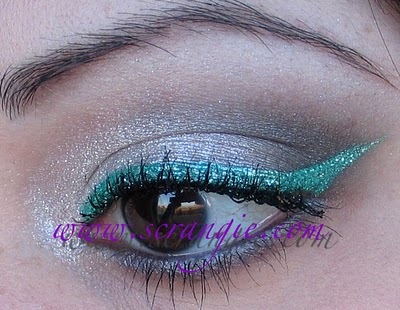 Those eye looks are fantastic color combos that I'd never even think to do. Kudos! Scrangie, even without the brow gel, I still think your eyebrows are gorgeous. :) But I can see what you mean about how they control them. I've been thinking about trying a brow gel (not from this brand, but just in general), but I'm still on the fence because I'm trying to cut back on the number of products I use. Really nice palette. I'm finding I've been wearing browns quite a bit lately. They're easy and a go to color. I didn't see this online at Sephora. Good thing I didn't since I spent plenty. 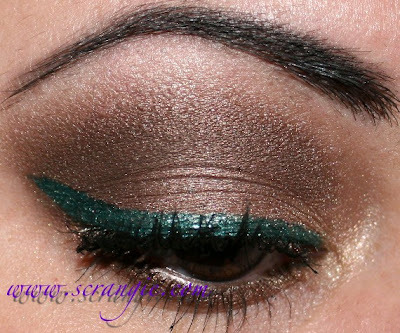 Always love your eye makeup looks. Zomg that was like my favorite song in primary school! What brand is that red eye liner? 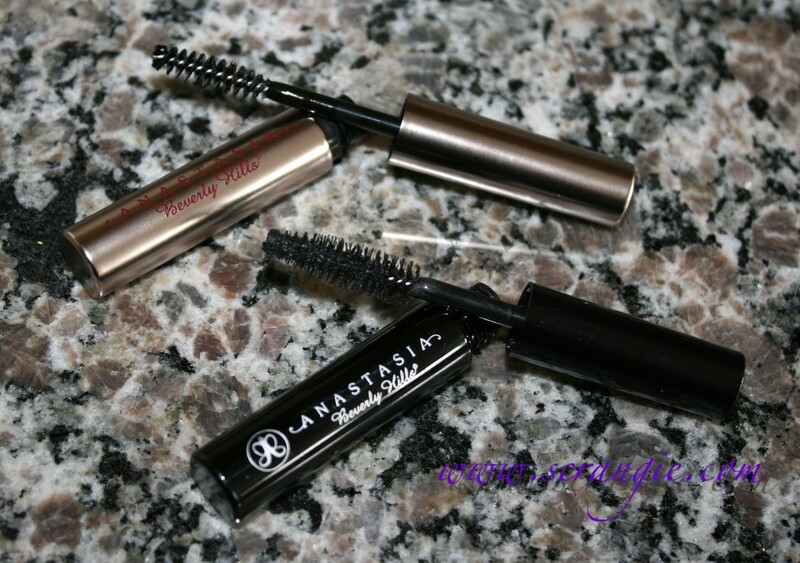 thanks for sharing about the brow gel! looks really good. i gotta remember to try out the gel in the future since you're right it makes a big difference in the pics! The red eyeliner is Make Up For Ever Aqua Liner #10!